Location! Location! Location! 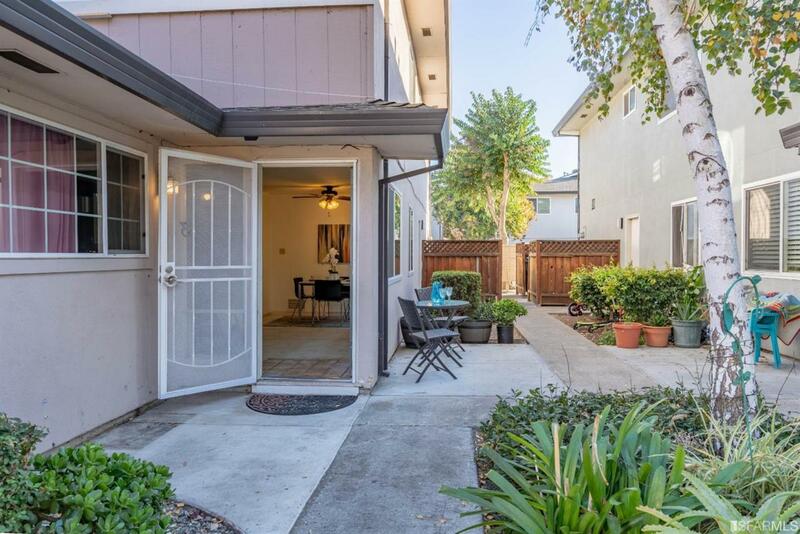 Beautiful townhouse style 2 story condo, it offers open floor plan with large inviting living room. New double pane windows. New ceiling fan in dining area with lots of natual light. Walk-in closet in master bedroom. One covered carport and extra parking. 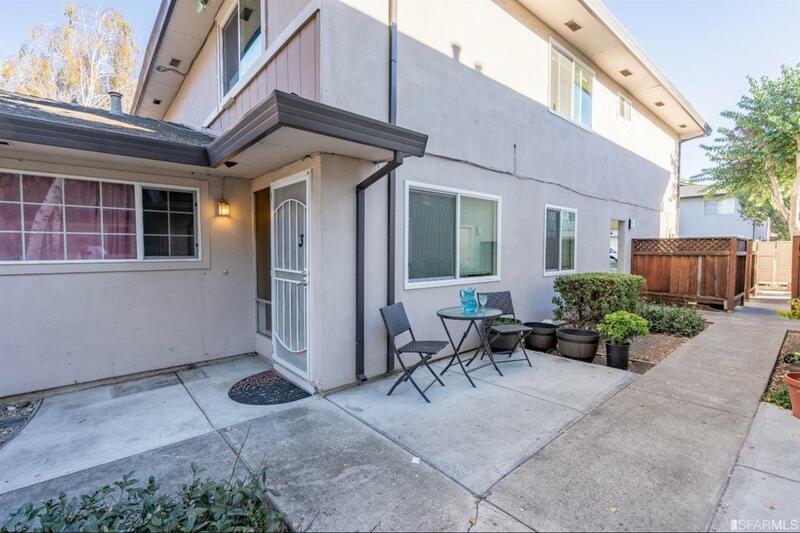 Conveniently located close to Costco, Bestbuy, Whole Foods, Trader Joe's, Sprouts and much more. 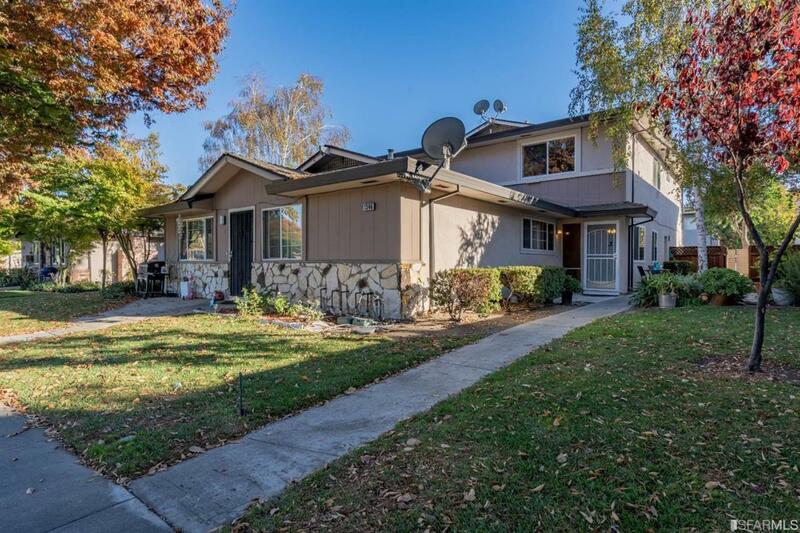 Walking distance to schools and park, great neighborhood. 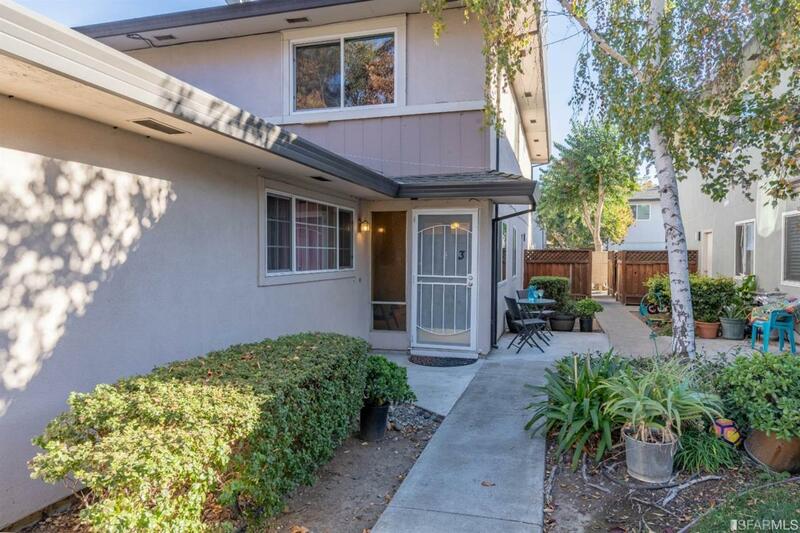 Easy access to freeway 85/87/880/17 and blocks from Almaden Expy and Meridian Ave.